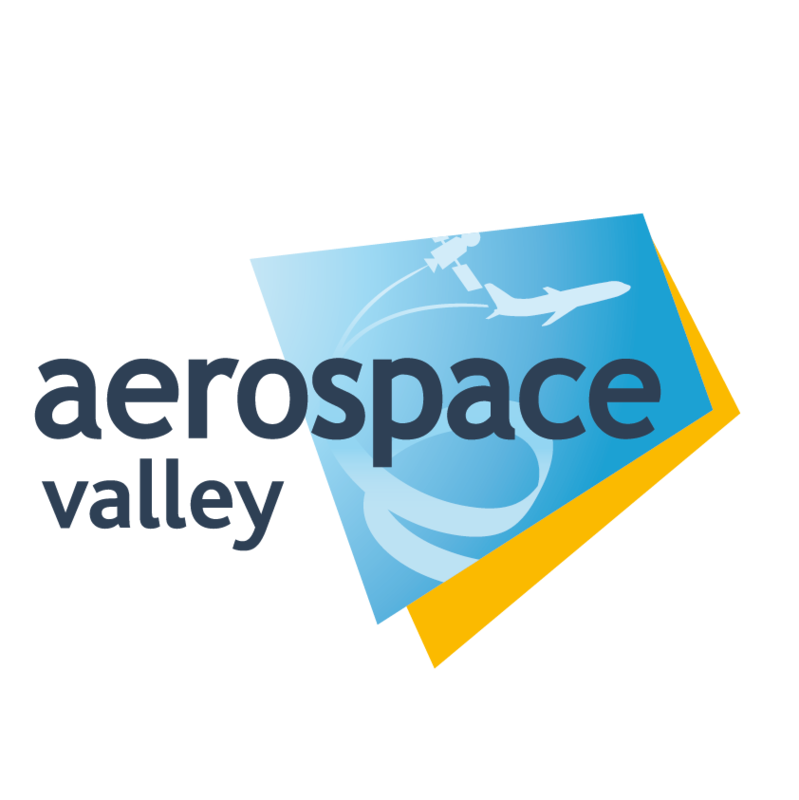 Aerospace Valley (AV) is a bi-regional non-profit competitiveness cluster dedicated to space, aeronautics and embedded systems. AV gathers 774 members from industry and research including 447 SMEs as well as large corporate groups, major aerospace research establishments, engineering schools, and local authorities with which AV has strong links. AV's expertise and activities have recently been awarded the Gold Label of the European Cluster Excellence Initiative (ECEI). The different positioning of AV’s members in the full value chain from education and training until industry, is a key asset to promote innovation action from research to industry. The purpose of AV is to leverage the competitiveness and visibility of all its members, both on the national and international scene and to foster the development of collaborative innovative initiatives, including in particular SMEs thanks to specific support. As of November 2013, AV members have initiated a total of 350 collaborative R&D projects which represents an accumulated budget of 917M€.